Maltodextrin is a creamy white hygroscopic powder. It is produced by partial hydrolysis of starch by a typical total enzyme process using a bacterial alpha-amylase followed by spray drying to a moisture level of 3% to 5%. Maltodextrin is a mixture of oligosaccharides and polysaccharides. 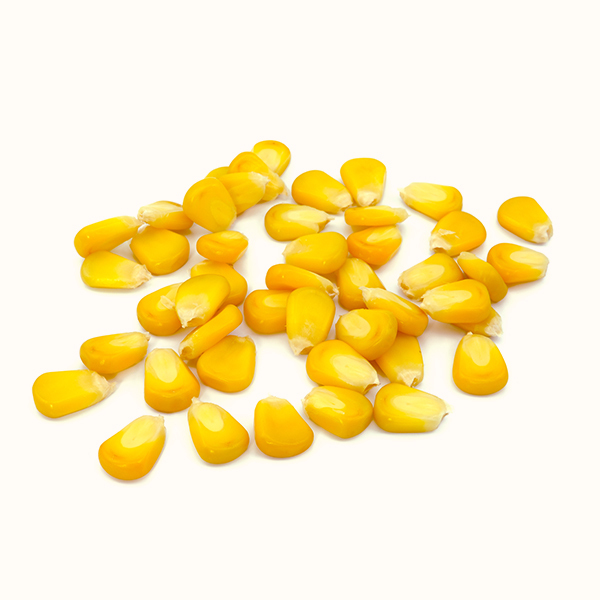 Corn maltodextrins are derived from corn-starches. They are classified by dextrose equivalent (DE), which is a measure of the reducing sugars present calculated as dextrose and expressed as a percentage of the total dry substance. Corn maltodextrins can go up to 20 DE. The lower the DE, the less sweet and the more like starch the maltodextrin is. EcoMil always uses corn maltodextrin with a low DE, which is a good source of complex sugars with a low glycemic index. There is only one way to obtain organic corn maltodextrin, through an enzymatic hydrolysis process. That’s because an enzyme is a natural catalyst, easily created and eliminated by the human body, and moreover it is something that disappears on the process. The main difference between this Bio organic enzymatic hydrolysis process and the one of not-Bio maltodextrin is that the second one is made using synthetic acids, obtained by chemical processes.